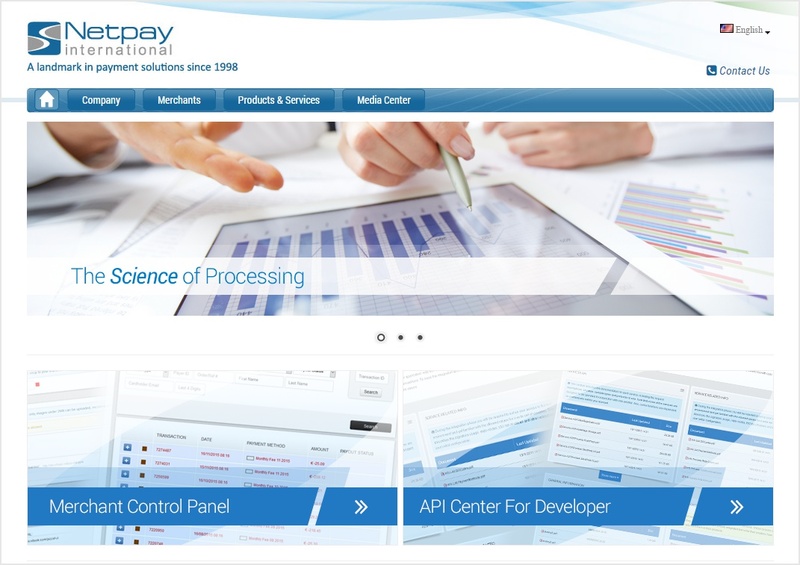 Netpay International is a premier Payment Service Provider. Founded in 1998, the company has developed a state-of-the-art credit-card clearing service in order to provide the highest levels of functionality and security to all their clients. Netpay International is committed to providing secure and innovative payments solutions, exemplary service, and industry-leading technology. Netpay International is a PCI DSS level 1 certified Service Provider.